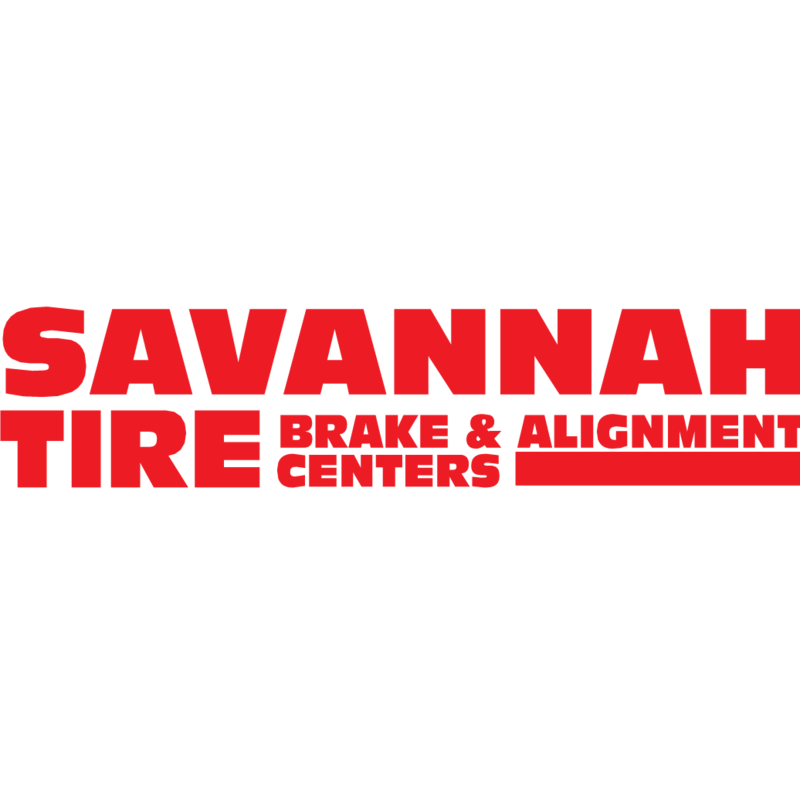 Savannah Tire is now part of Mavis Discount Tire, one of the largest independent multi-brand tire retailers in the United States that also offers a menu of additional automotive services including brakes, alignments, suspension, shocks, struts, oil changes, battery replacement and exhaust work. Savannah Tire stocks a large selection of brand name passenger, performance, light truck, SUV/CUV and winter tires all backed by a tire price match guarantee. Savannah Tire's tire prices won't be beat. Come visit us at Savannah Tire in Garden City today or at http://www.mavistire.com/locations/garden-city-ga.asp?ab=SAV&utm_source=yext&utm_medium=local&utm_campaign=local.